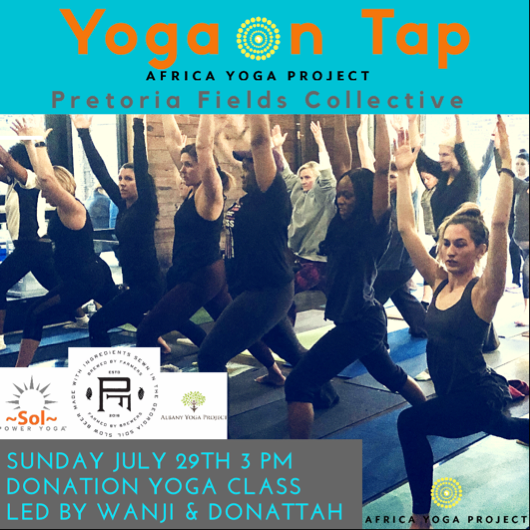 Yoga on Tap // Sunday, July 29 // 3 PM // Pretoria Fields Collective @ 120 Pine Ave, Albany, GA 31701 // Donations welcome. 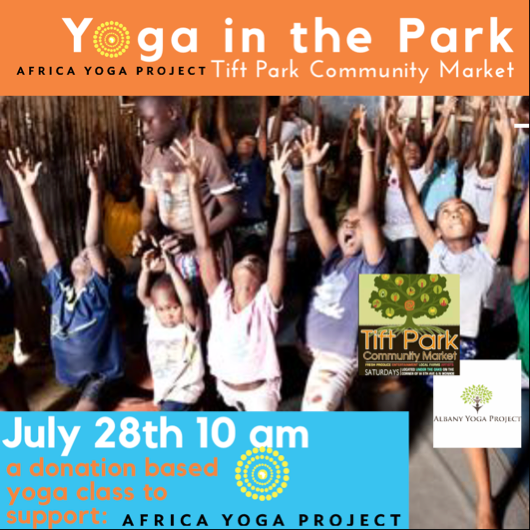 Yoga in the Park // Saturday, July 28 // 10 AM // Tift Park @ 1300 N Monroe St, Albany, GA 31701 // Donations welcome. 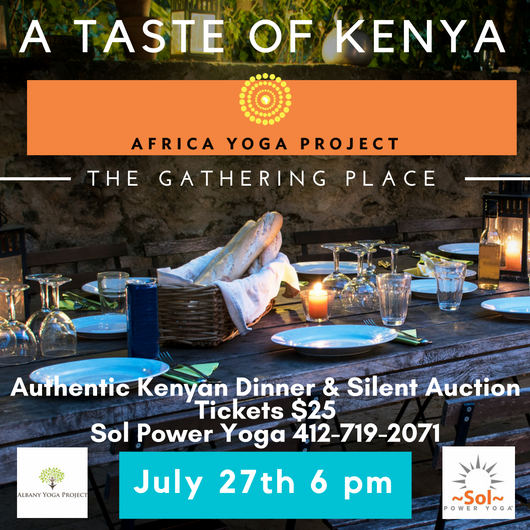 A Taste of Kenya dinner + silent auction // Friday, July 27 // 6 PM //The Gathering Place @ 311 Pine Ave, Albany, GA 31701 // Tickets $25. 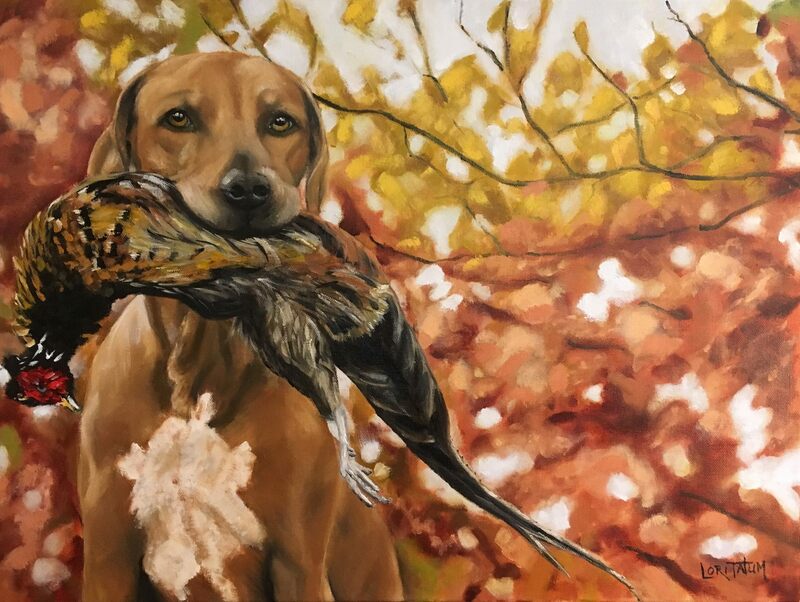 Lori Tatum Open Studio + Art Sale // Saturday, July 21 // 10 AM – 3 PM // Lori’s Gallery @ 3400 Bellingham Lane Albany, GA 31721 // Free admission. 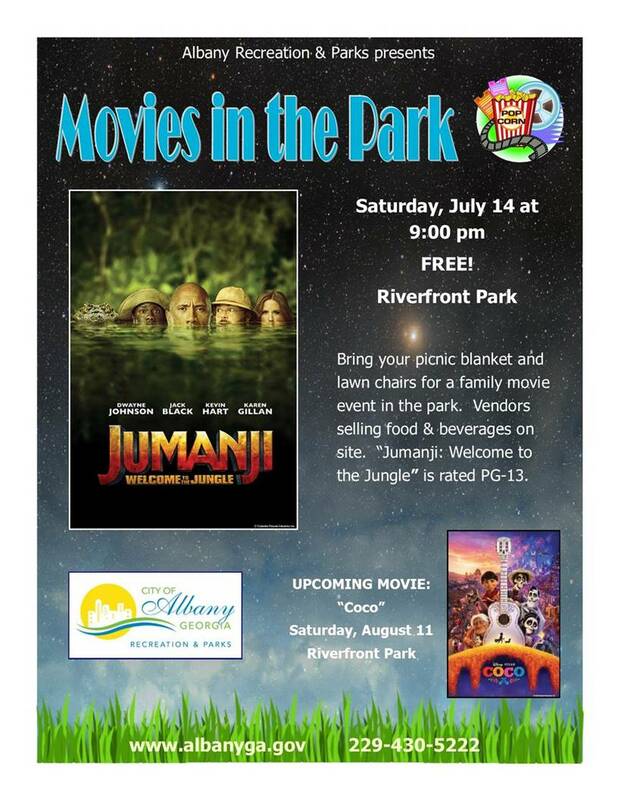 Movies in the Park – Jumanji, Welcome to the Jungle // Saturday, July 14 // 9 PM // Riverfront Park @ 112 N Front St. Albany, GA 31701 // Free admission. 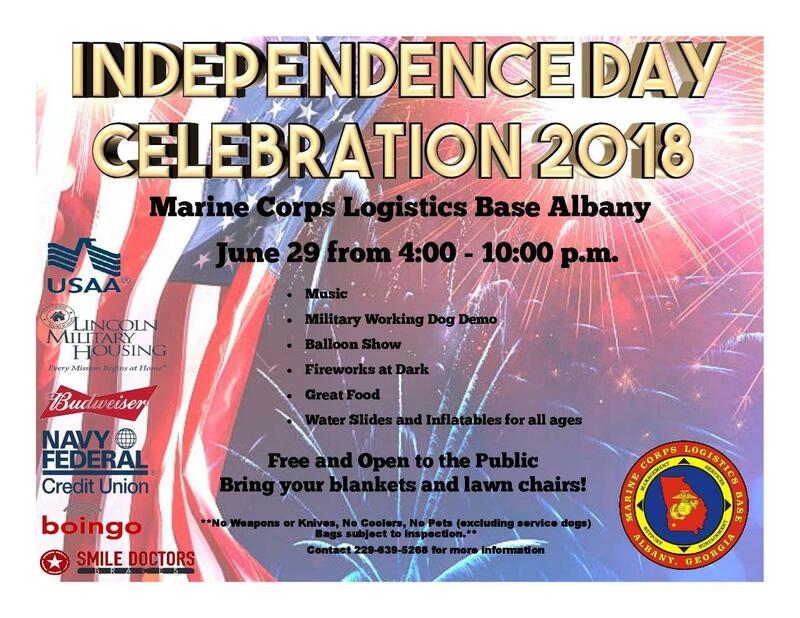 Indepence Day Celebration // Friday, June 29 // 4 PM – 10 PM // Marine Corps Logistics Base Albany @ 814 Radford Blvd. 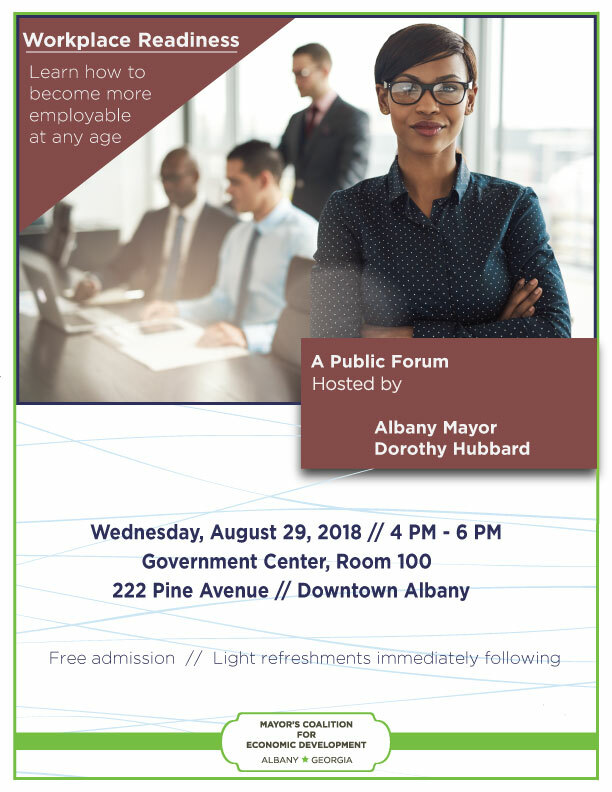 Albany, GA 31704 // Free admission. Stand UP Lead: Baptiste yoga instruction class // Saturday, November 4, 2017 // 1 PM – 5 PM //Duel Threat CrossFit @ 1500 US Hwy 19 S, Leesburg, GA 31763 // Admission $45. 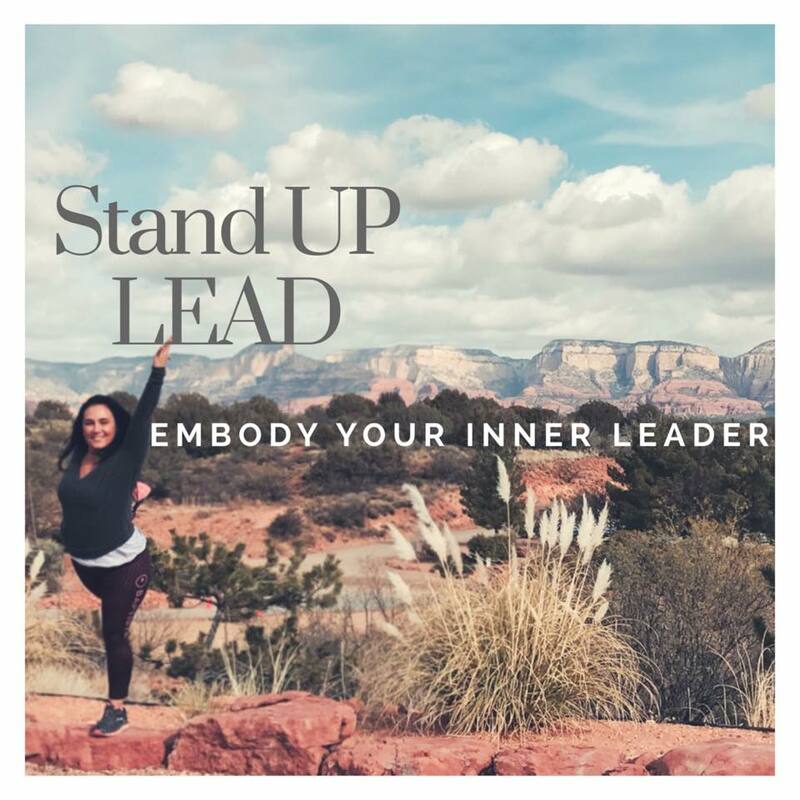 “This all day immersion will help you tap into your super powers and create a platform for you to lead your life from the fullest expression! This day will be 3 themes: The physical, the mind, and inquiry based learning. 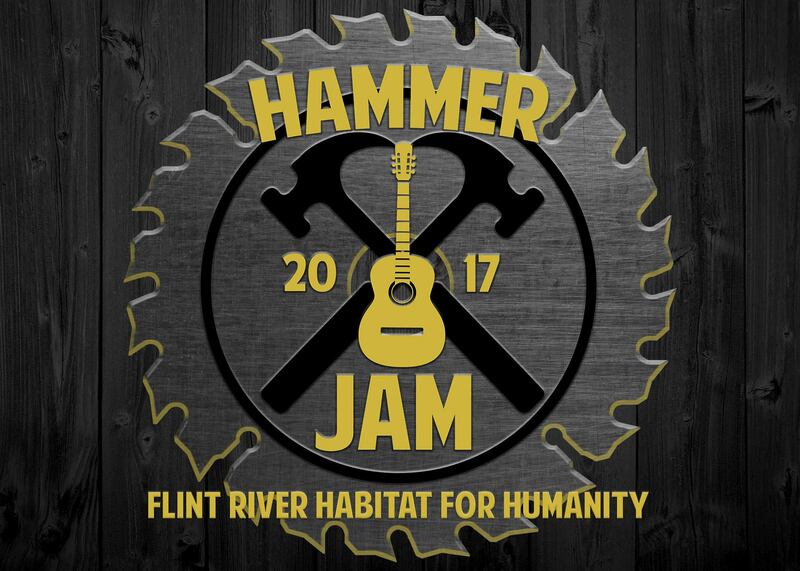 Flint River Habitat for Humanity Hammer Jam // Saturday, August 19 // 6 PM – 11 PM // Merry Acres Inn + Event Center @ 1500 Old Dawson Rd. // Tickets available here.